Nextdoor, which opens to the public today, hopes to connect local communities through small private social networks where their identities are carefully verified. Neighbors have lots of things to talk about — yard sales, crime, recommendations for local service providers, public works projects, safety issues, block parties and lemonade stands, gripes and gossip. There are online places to do that, like email lists, message boards, blogs and newspaper Web sites — but to date there hasn’t really been a successful local social network. The ambitious Nextdoor has been in tests for the last year and has 176 active neighborhoods throughout the U.S. 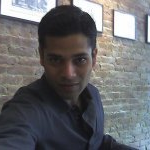 Spearheaded by Epinions founder Nirav Tolia, it is backed by Benchmark Capital and Shasta Ventures. 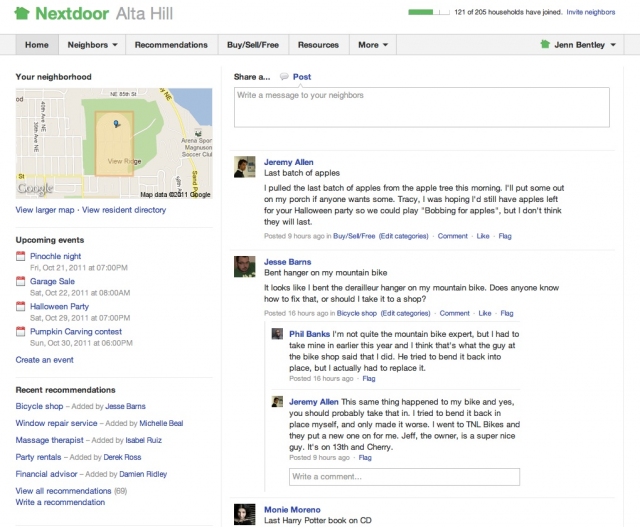 Tolia said in an interview with AllThingsD last week that Nextdoor has become essential in some test neighborhoods — for instance, some teachers in Woodside, Calif., apparently told parents this fall to sign up for Nextdoor to receive community updates. Why won’t Facebook conquer this particular social space? Because, Tolia concluded, answering his own rhetorical question, “your neighbors and friends are different people.” Nextdoor is also built with the assurance that all participation will remain private and trusted (that is, to whatever extent you trust your neighbors). If you go to Nextdoor today, hoping to sign up in your neighborhood, you may not find much. The company has instituted a high barrier to entry for each new local network, in an attempt to ensure they each get enough members to become active from the start. 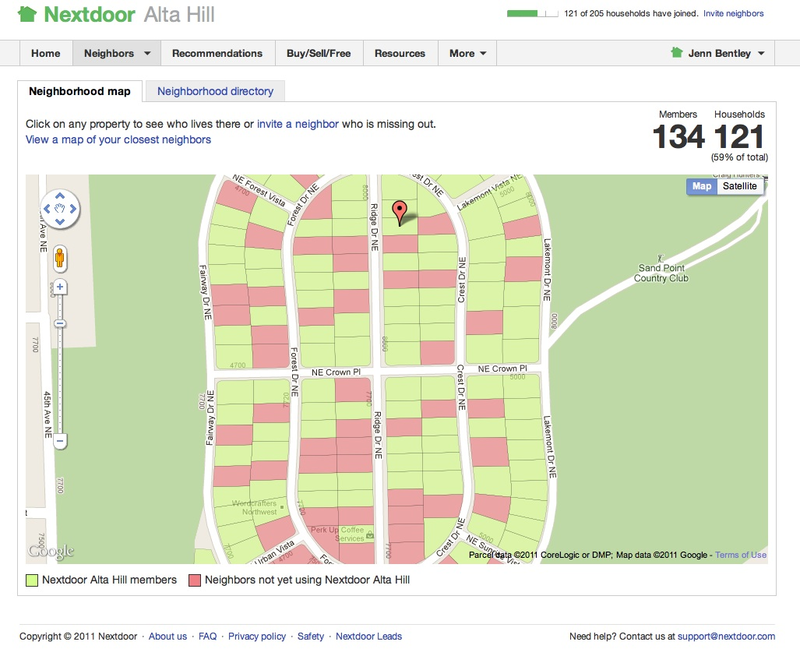 Nextdoor communities start when someone who lives in a neighborhood registers, draws the neighborhood boundaries on a map and then gets 10 more people to verify in the next 15 days that they live within the boundaries. Community members then verify themselves through a variety of methods, including entering the code they receive on a Nextdoor postcard sent to their home address. People outside the community can’t register or view any content. Users can post their email, phone number, photos and names of family members — whatever they feel comfortable sharing. They can put up local reviews, list items for sale, or just spew what’s on their minds. Eventually they will receive local offers, should Nextdoor get to the point that it needs to start making money, Tolia said. Nextdoor is actually an extension of Tolia’s last company, Fanbase, a “Wikipedia for sports” that grew to 10 million users but didn’t turn out to be as impactful and interesting as he had hoped. That company raised $12 million from Benchmark Capital and Shasta Ventures, which Nextdoor continues to use. For a comparison between Nextdoor and another approach, see also Will the Local Social Network of the Future Be More Like Facebook or Twitter?